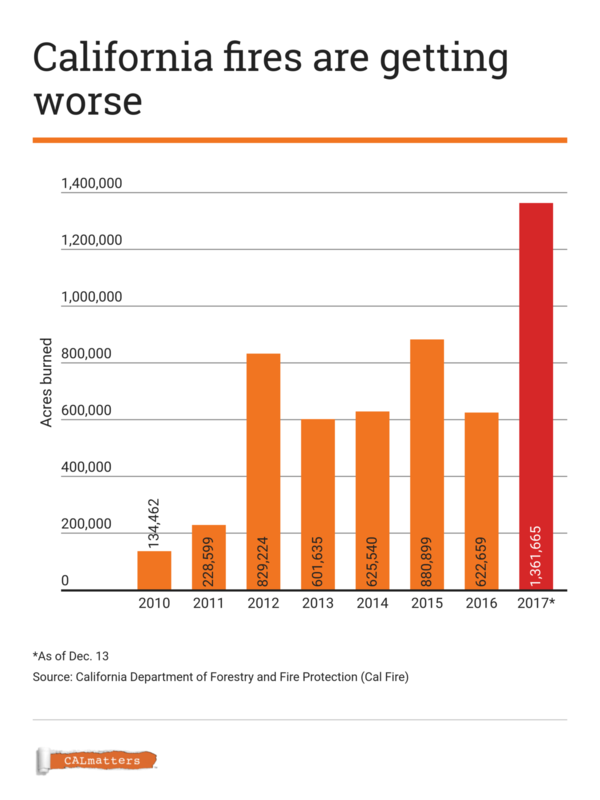 As millions of acres burn in a cycle of longer and more intense fire seasons, the extensive efforts of industry and regulators to protect the environment can be partly undone in one firestorm. In particular, as raging blazes pump more carbon into the atmosphere, state officials are grappling with the potential effect on California’s ability to adequately reduce greenhouse gas emissions. The air board estimates that between 2001 and 2010, wildfires generated approximately 120million tons of carbon. But Clegern said a direct comparison with regulated emissions is difficult, in part because of limited monitoring data. 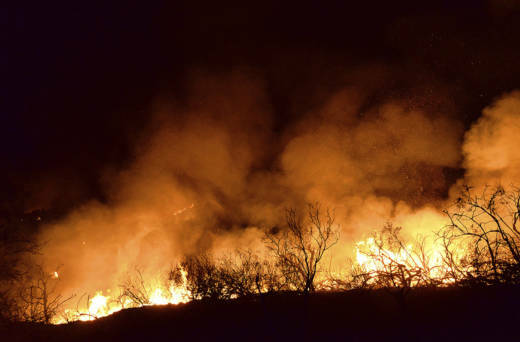 The role of wildfire as a major source of pollution was identified a decade ago, when a study conducted by the National Center for Atmospheric Research concluded that “a severe fire season lasting only one or two months can release as much carbon as the annual emissions from the entire transportation or energy sector of an individual state. ”It’s a measure of the dramatic ramping up of fires in the West that today a single fire can meet that threshold. More recently, Sean Raffuse, an analyst at the Air Quality Research Center at UC Davis, came up with the “back of the envelope” calculations for October’s Sonoma County fires.